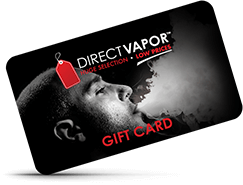 At DirectVapor, our mission has always been to provide our customers with the best of the best when it comes to vape juice. You won’t find any cheap knockoffs or low-quality blends here, because every juice in our collection has been hand-picked for its top-notch quality, excellent flavor, and premium ingredients. 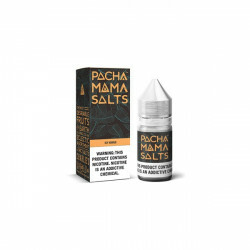 Browse through our selection of menthol vape juices and find a few favorites to add to your e-liquid collection today! For many vapers, one of the highlights of their long-gone smoking habit was the distinct flavor of menthol that hit their taste buds with every drag. The good news is, just because you gave up your old-school pack of cigarettes, doesn’t mean you have to say goodbye to your beloved menthol flavor. 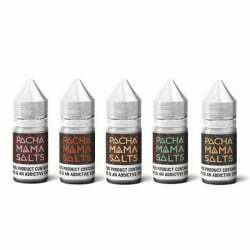 DIRECTVAPOR stocks a wide range of vape juices that nail that perfect menthol taste, capturing every crisp, refreshing note. If you’re shopping for menthol vape juice with DIRECTVAPOR, you’ll be able to browse top brands like Motley Brew, Quiet Owl, VaporFi, Cosmic Fog, Naked 100, and more. 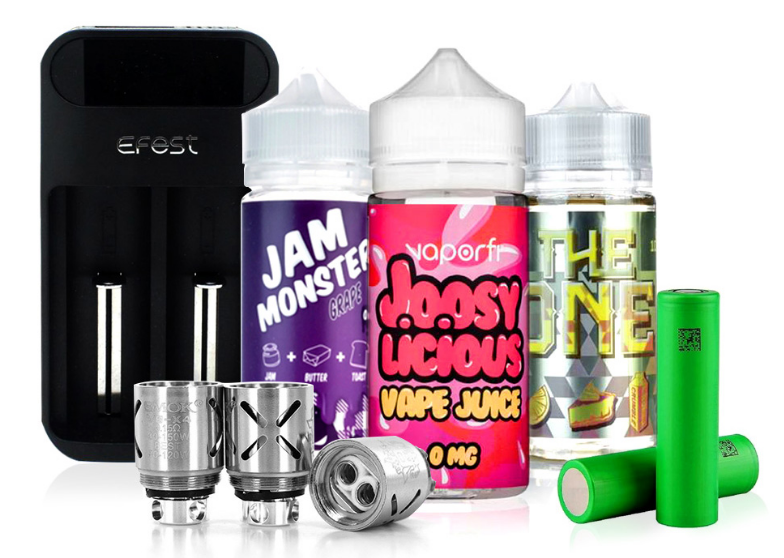 We know that many vapers have serious brand loyalty, which is why we offer such a range of options. If you already have a few classic menthol juices in your collection, try one of the many flavor combinations that include menthol. There are fruit-inspired blends like the Juice Roll Upz Watermelon Punch Ice and no-frills tobacco blends like the VaporFi Menthol Tobacco. Whether menthol serves as the main flavor base or just has a supporting role, its deliciously minty taste makes for a tasty vape. For vapers who are searching for the best prices, vape juice from brands they know and love, and unbeatable customer service, there’s one name that comes up time and time again: DIRECTVAPOR. Thanks to years of hard work and a dedicated team, we’ve been able to establish valuable connections to the top brands in the vaping business. For our customers, this means the best e-juice prices, access to top-selling juices and newly debuted products, and a selection that offers a massive range of choices. In addition to affordable, premium-quality products, DIRECTVAPOR is proud to offer everyday free shipping, easy returns, and convenient autoship programs. Our goal is to keep vaping fun and accessible for everyone, and we don’t believe that you should have to empty your wallet for the sake of quality vape juice. Your choice of e-juice can make or break your vaping experience, so stick with DIRECTVAPOR for the best flavors and quality, every time. Check out our many options for menthol vape juice and stock up on your favorites today.